Today is last day in 2013. How was your life ? I had great time in Jan,2013. 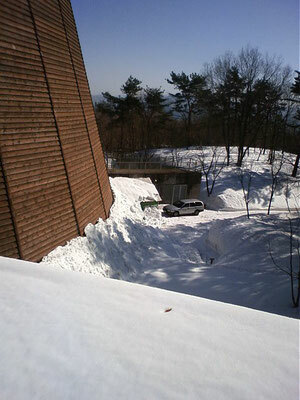 After lunch , we went up top roof & take off snow from their. We are dead tired ! So we can enjoy to eat or drink after 5. Tommrow I go and play harmonica at Sakai-city.